Fertilising. 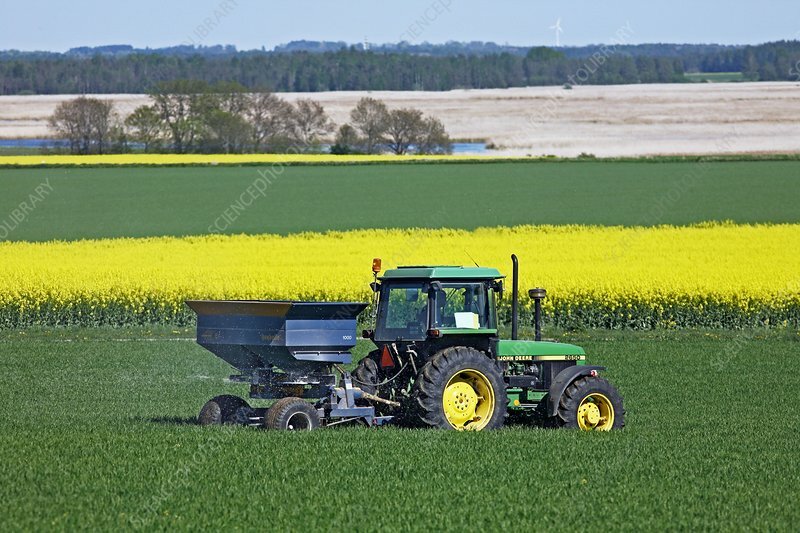 Tractor spreading fertiliser on a field. Photographed in Ostergotland, Sweden.